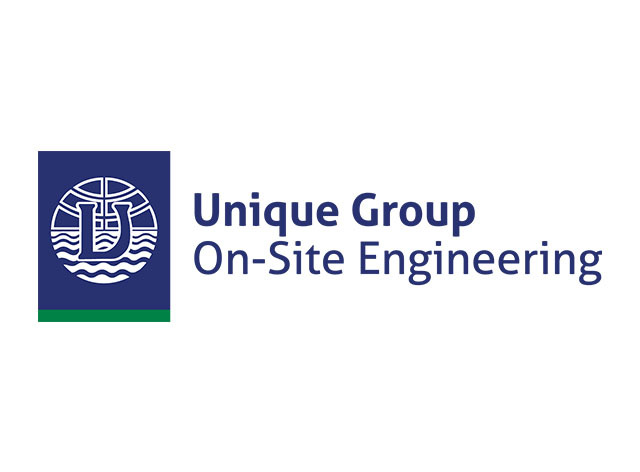 Unique Group's On-Site Engineering division, through its Wellube brand, are happy to announce that they'll now service valued clients in South Africa through its base in Johannesburg. The division provides specialist engineering services and products defined by knowledge, experience and innovation. Focused on safeguarding plant and pipeline operability and integrity, we support safe and efficient intervention and plant-critical maintenance work – whilst working to reduce unplanned emissions, eliminate risk and minimise unplanned shutdowns. Passion and dedication to safety across all fields is paramount to Unique Group. Our unique range of specialist hot tapping equipment enables a connection to be made to a piping system or a vessel without shutdown or interruption to production. Isolation of a piping system is achieved by passing a plugging head into the pipe bore through the tap created. Our on-site machining services provide portable machine tools and trained field service staff to meet the plant maintenance requirements calling for in-situ machining services.The applications covered by this service include: Flange Facing, Pipe Cold Cutting and Bevelling, Surface Milling, Drilling, Diamond Wire Cutting among many others. 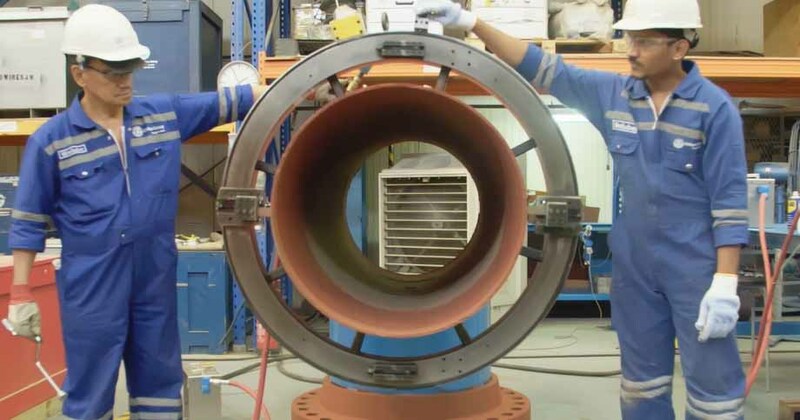 We provide a fully comprehensive service for the repair of leaking pipeline and pressure vessel systems, without the need to shut down your plant. Leaks can be repaired on almost all pressurised systems without any interruption to production. Line contents include water, steam, hydrocarbons and numerous chemicals. 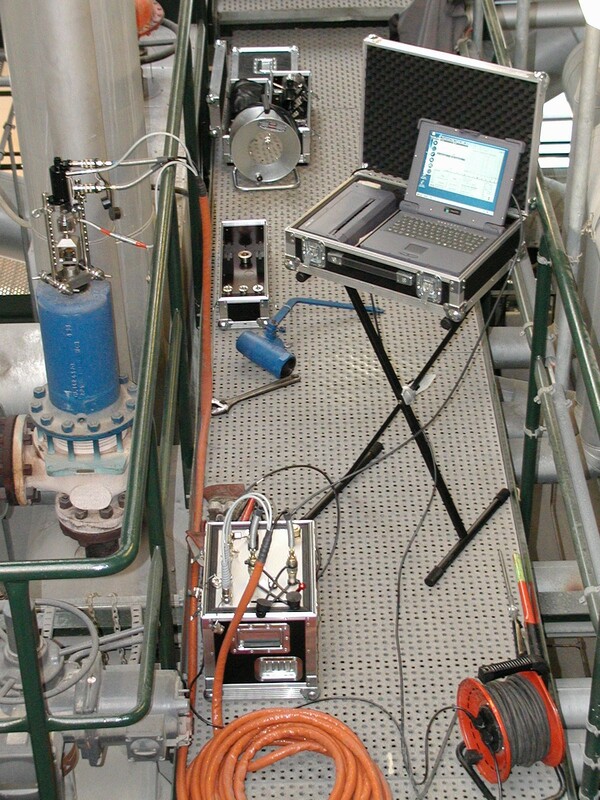 Our unique on-line safety and relief valve testing system allows your plant to continue operating under normal conditions whilst the task of testing and certifying the plant safety and relief valves is carried out. 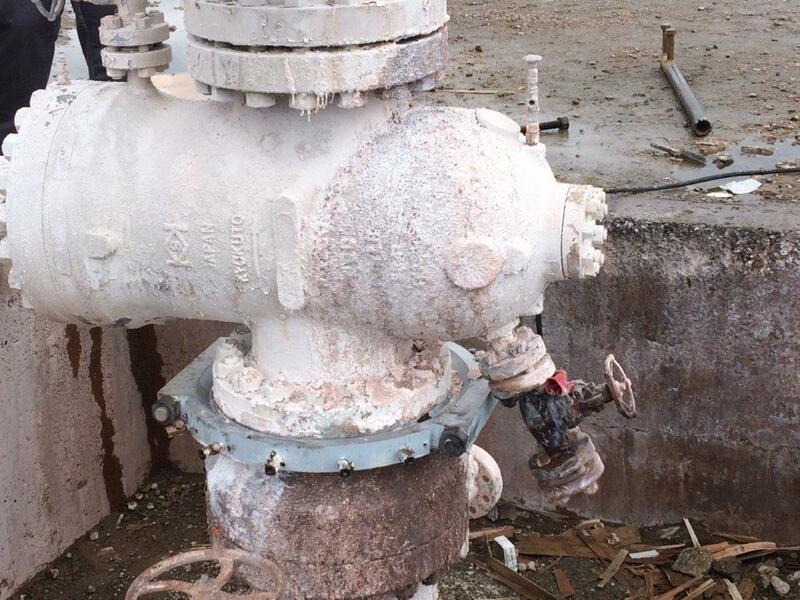 The system can also be used when the plant is shutdown, to test and verify that the safety relief valves are operating normally, thus, eliminating the need to remove the valves for unnecessary overhauling/repairs. 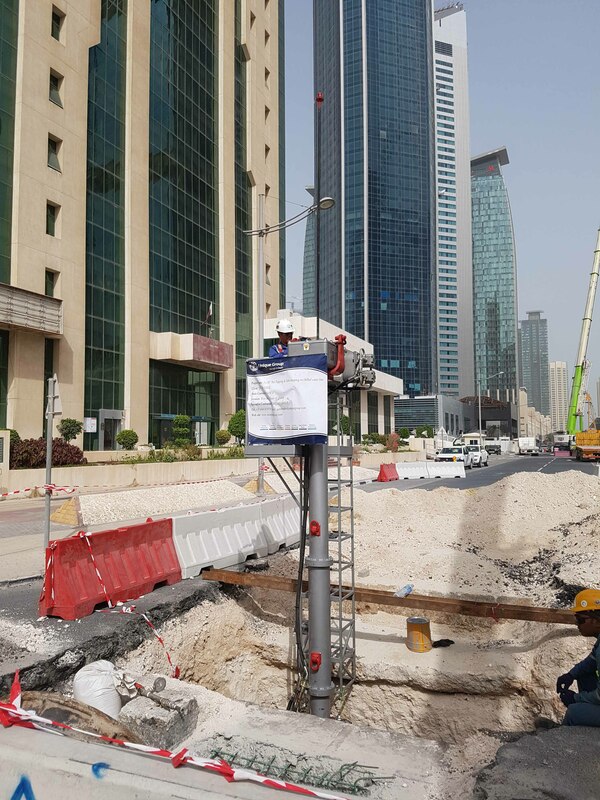 Steve Hague, Group Director On-Site Engineering commented, "We've been offering unparalleled on-site engineering services to various industries in the Middle East and beyond. With knowledge and expertise working on some of the most complex projects in the Middle East, India and South East Asia, we look forward to extending the same level of service to customers in South Africa. We're ISO 9001:2008, ISO 14001:2004 and OHSAS 18001:2007 certified and all of our repair enclosures are designed in accordance with ASME specifications."